HP Pro 8 Tablet with Voice launched on Tuesday with the price of 19,374. HP Pro 8 is specially made for digital transformation of government services. This ‘Made for India’ tablet would help monitor subsidy distribution through Aadhaar authentication and deliver other benefits related to government schemes. Managing Director of HP Inc India, Sumeer Chandra told IANS. The company says the tablet is aimed at ensuring efficient delivery of subsidised food products under the Public Distribution System (PDS), comprehensive monitoring of various healthcare initiatives and several other flagship programmes run by the central and state governments. 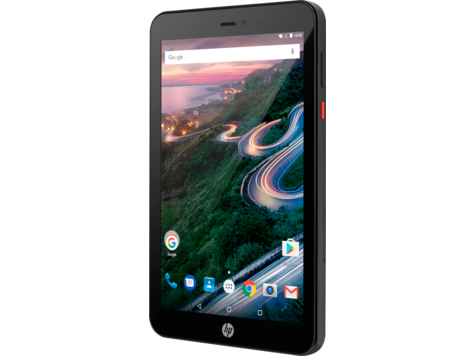 The HP Pro 8 tablet range comes with customisable features that will allow the delivery of services, including financial inclusion and benefit schemes.